The life of disabled veterans in Louisiana can be tough. If the disability is the result of an injury that was caused by accident during their time of service, getting the compensation benefits offered by the VA is important. The VA disability compensation lawyers at Jackson & MacNichol are here to help. With a highly trained veterans benefits attorney on your side, you are much more likely to obtain the disability benefits you need. As a premier veterans benefits lawyer in Louisiana, we have helped many veterans navigate the process of disability claims successfully. 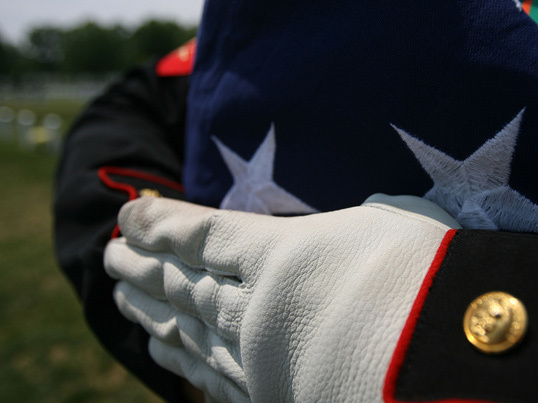 If you are seeking lawyers for veterans disability claims, look no further than us. Our veterans benefits lawyer in Louisiana has helped service men and women get their benefits for years. Lawyers for veterans disability claims make their living specializing in this type of law and will be able to help you in your pursuit of payment for your injuries. You’ve bravely served your country in a time of need, and now it’s time you are given the compensation you deserve. With quality VA disability compensation lawyers, we can make sure you get the best legal representation when seeking disability benefits. The first step in hiring the best lawyers for veterans benefits in Louisiana is getting your free consultation. Jackson & MacNichol gives this free consultation in order to learn the details of a case before taking it on. After you have discussed your injuries and the hardships they have caused with lawyers specializing in veterans benefits, they will be able to tell if the case is worth pursuing. Lawyers specializing in disability claims understand what is needed to make a good case for disability. 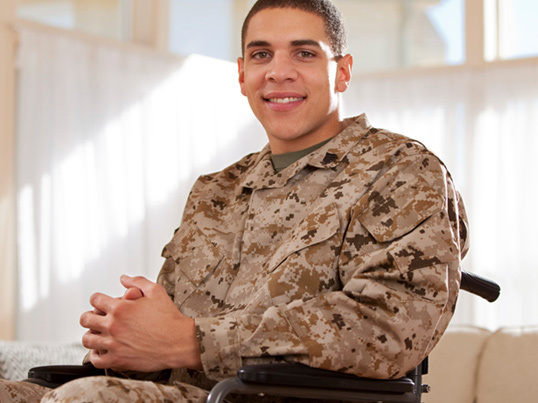 We seek to help disabled veterans determine whether they are good candidates for disability benefits. We offer our services with a free consultation, so that means there are no upfront fees for you. While VA claim processing times can be slow, they are extremely strict regarding when a veterans benefits attorney has to file on a soldier’s behalf. Getting help from a lawyer for veterans disability is the only way to meet these deadlines and turn in error-free paperwork. Make sure you meet the necessary deadlines by obtaining quality boilers for veterans benefits. 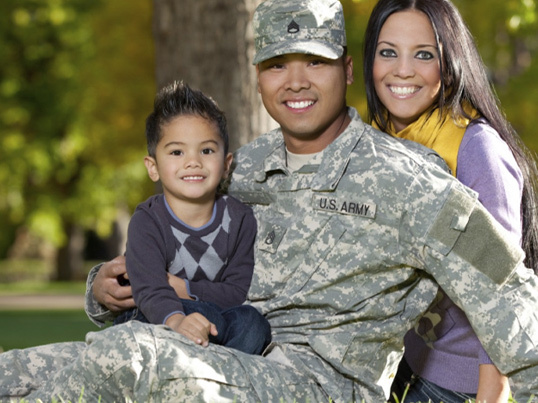 Lawyers specializing in veterans benefits Understand the time constraints associated with filing disability paperwork. We will work closely with you to ensure that all of your paperwork is submitted in a timely manner so that you did not receive a denial for your disability claim. Don’t let the fear of VA disability attorney fees keep you from seeking a lawyer for veterans disability. Too often, veterans decide not to pursue disability benefits because of lack of finances. As reputable lawyers for disabled veterans, we pride ourselves on helping you get the legal representation you need without charging an arm and a leg. Jackson & MacNichol in Louisiana is here to help you in your time of need. We offer experience and low VA disability attorney fees. Trust us to help you get the disability benefits you deserve. You don’t have to face this alone. We are here to ease your burdens and help you support yourself in getting the disability benefits that will help you improve the quality of your life.